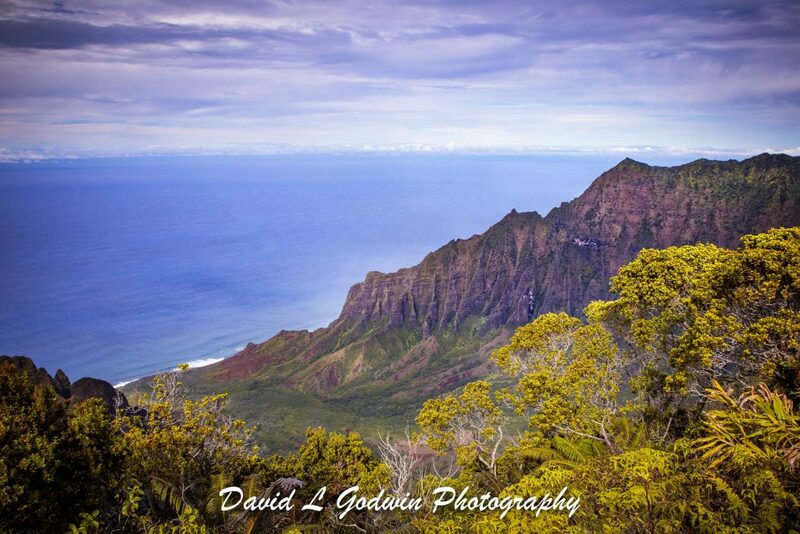 One of the best places to visit when you are in Kauai is the Kalalau lookout. This is an area past Waimea canyon and allows you to look over the western edge of the island and look across the Kalalau valley to the ocean below. 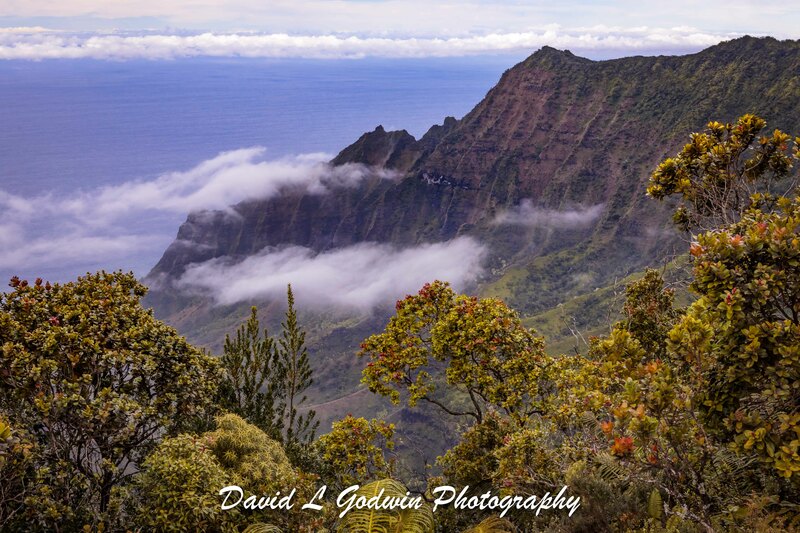 This is over a 4000 foot elevation change and the view into the valley is fantastic.